Is your roof providing the protection your property needs? 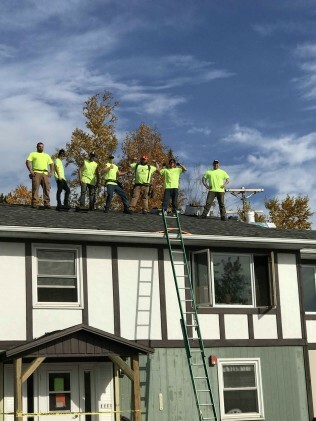 Andrew Elias Enterprises LLC takes care of roof replacements in the Cloquet, MN area. We deal with metal and asphalt roofs on residential properties. Our roofing contractor deals with new construction installations, as well as roof replacements on existing homes. We’ll meet with you to discuss the materials you’d like to have installed and what colors would work best for your residence. 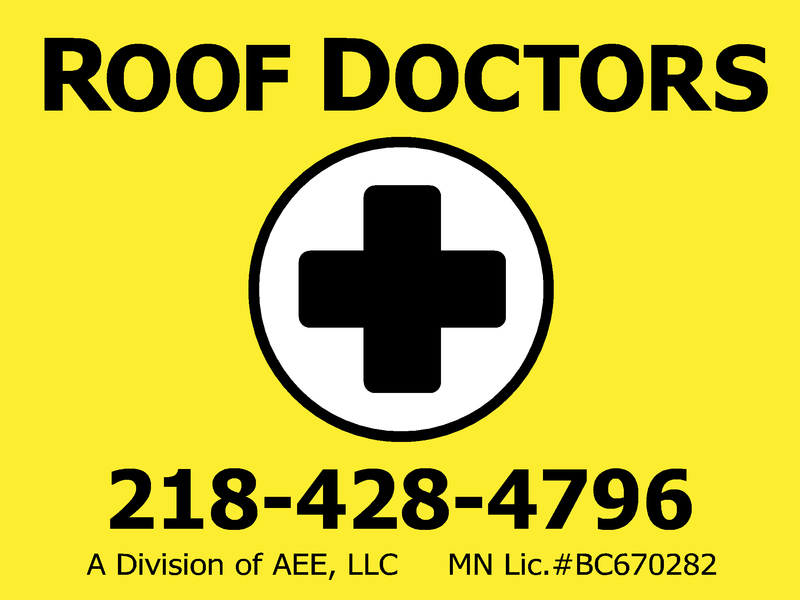 Call 218-428-4796 today to schedule a roof replacement in the Cloquet, MN area. We’ll make honest recommendations about whether your roof needs repairs or a replacement based on the damage. 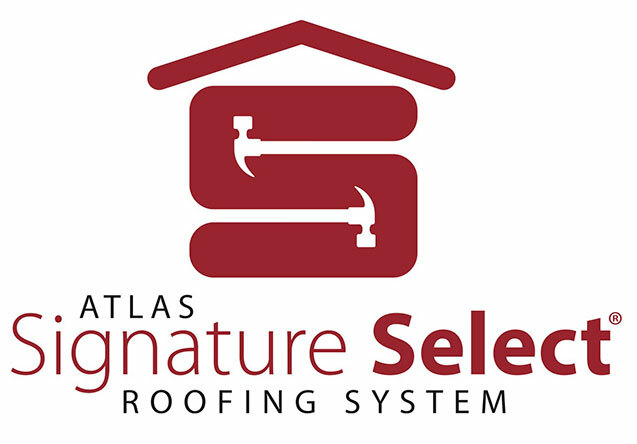 Talk to our roofing contractor in Cloquet, MN about your home’s roof today.